There are plenty of absolutely beautiful hand painted wine glasses that you can order online, but have you thought about painting your own? They can make a great, personalized gift or can be a great way to add a little personality to your stemware! 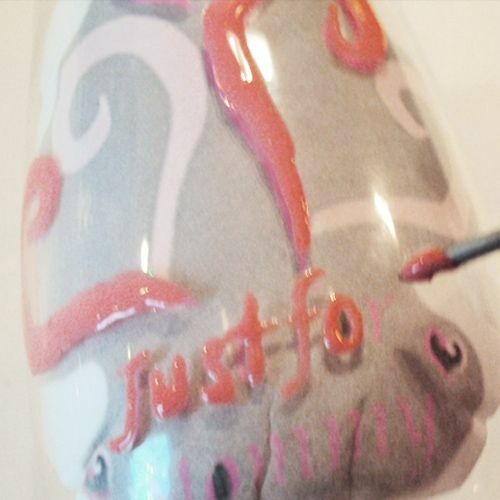 What better way to truly customize your wine glasses than to do it yourself? 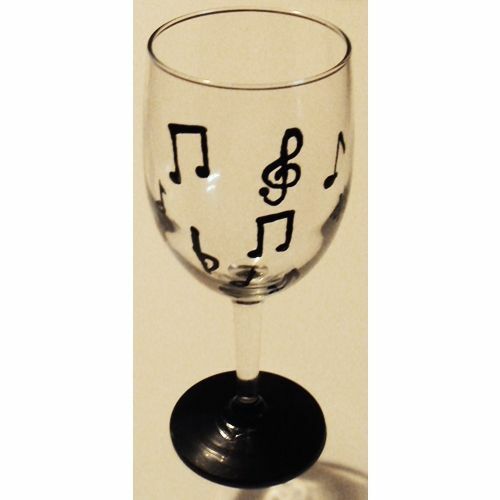 Whether you choose to paint an abstract design, flowers, birds or simply write names or dates for special occasions, painting the glasses can still be easy! If you are ready to give it a try, read on for information about what types of materials you will need, tips to make your fabulous art even more fabulous and my super duper, not so secret cheat on how to make this craft even easier than you thought! If you intend to use a picture inside the glass, get your picture printed and cut to fit inside the glass then squish it firmly up against the glass and tape it there! Some parts will be wrinkled but if you squish it around you can smooth out the important parts and push the wrinkles out toward the blank areas of the paper. Wipe down the outside of the wine glass with rubbing alcohol. This removes dirt and any oils left behind by your fingers which will allow the paint to stick better. Dry the glass carefully and thoroughly with a lint free cloth. Start painting! Use the right brush for the type of paint and for the size or the area you are painting. I found that it was easiest to start at the top left and work my way to the right and allowing it to dry to the touch between colors- this helped me not smudge it but if you are coordinated enough it can all be done at once provided you are not caking the paint on too thick. Try using a small nail, thumbtack or sewing pin as a paint brush for teeny tiny details - it works wonderfully! If you make any mistakes, wipe them immediately with a paper towel! If you have a very small area to work within and you need to tidy some of the paint up, tear a little tiny piece of paper towel, wrap it around the end of a nail or pin and hold it securely as you wipe the paint with the end. You can paint the base of the glass with chalkboard paint or even dry erase paint (available at your local home improvement store) and write guests' names on the base at parties! If you choose to use a glass stain be sure that it is permanent . . . I used one that was not and the entire picture fell off when a chilled wine caused some condensation! 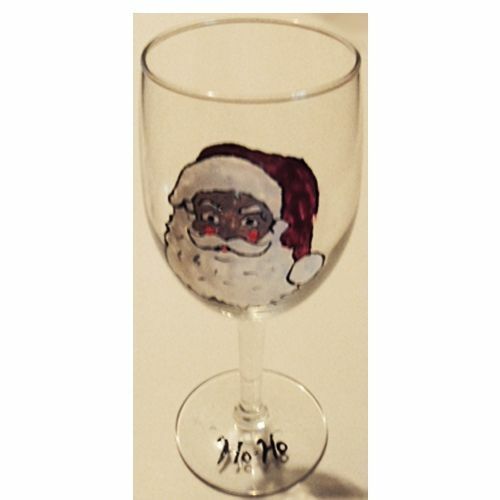 Have you hand painted wine glasses? 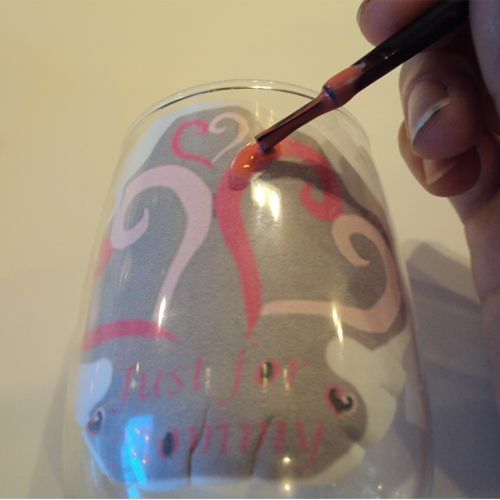 How about hand painting some wine glasses for a difficult to shop for wine lover? Holidays like Christmas, New Year, Valentine's Day or even weddings, anniversaries or housewarming are all good occasions for something like this! You can theme the glass to capture the date or memories of a special day or paint them to work with a seasonal theme. 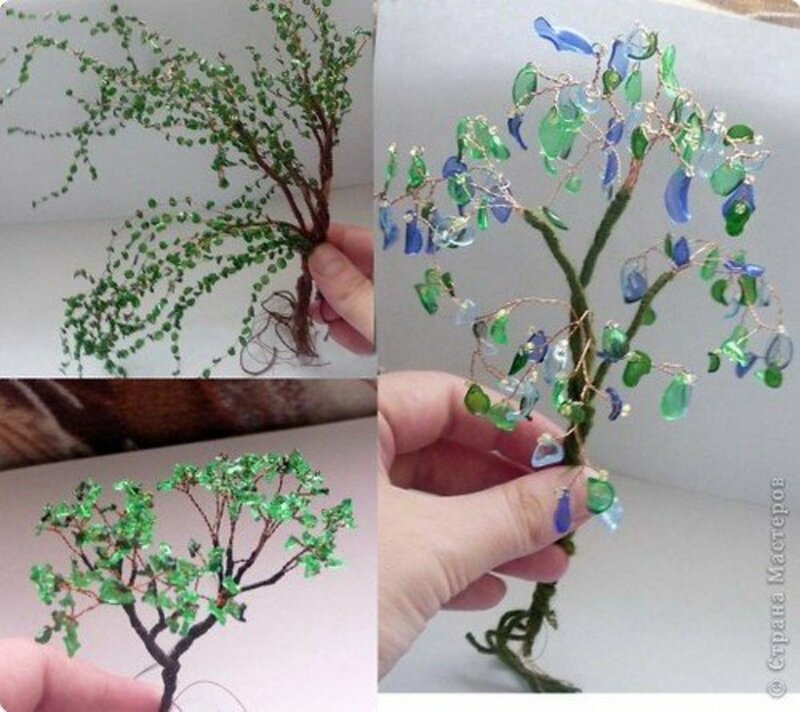 The recipient will love how much thought and effort you put into the glasses and that they are getting truly unique gift. 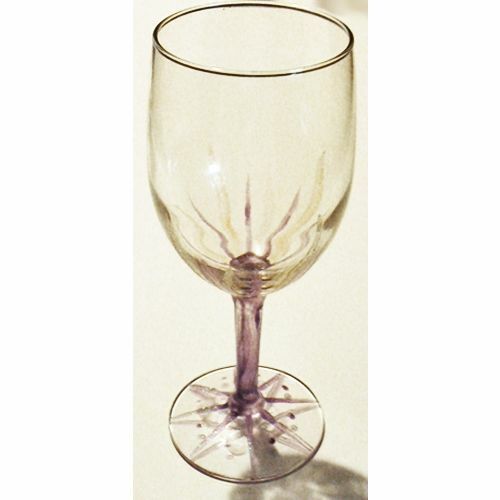 If you are considering painting your own wine glasses, there are a few things that you are going to need. Read on for more information, or if you already know that skip ahead to the directions and tips further down! You can use pretty much any paint that can not be washed off. Just be sure that the paint is intended for use on glass or ceramics! It is important that you use the right brushes for the job! 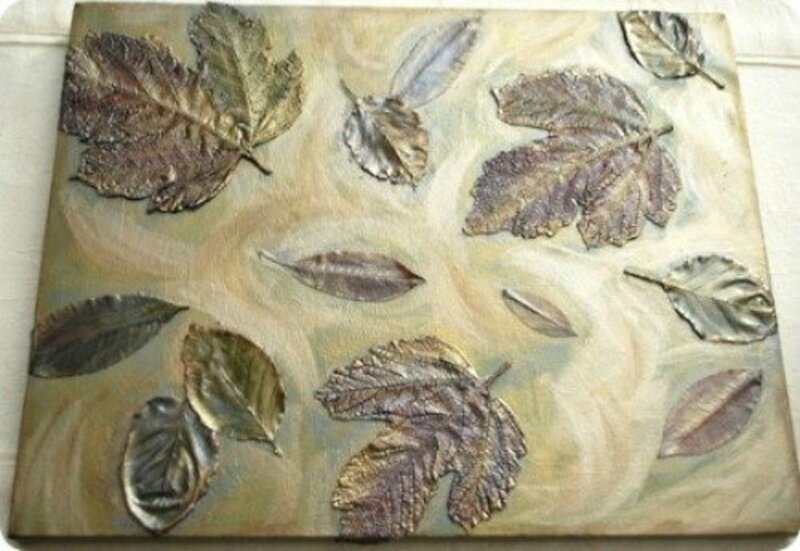 Brushes intended for oil paints for example will not give you a very nice finish with acrylic paints- trust me- I made that mistake and would up with a very heavily textured patch of paint with lots of stripes. 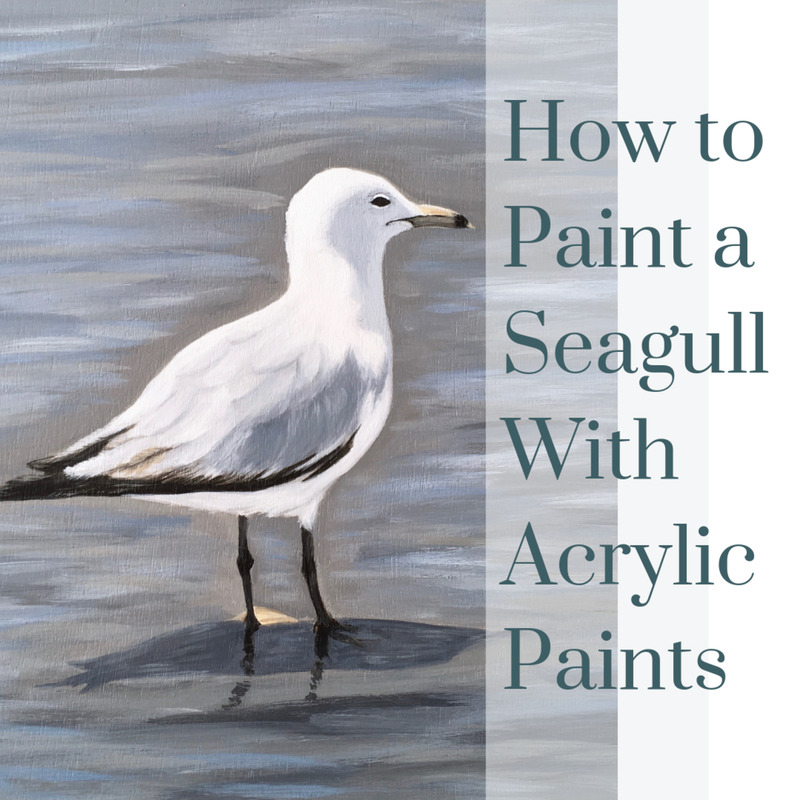 Look for brushes that are meant to be used for acrylic paints. Find glasses that are plain but durable. Painting the wine glasses does not require as much artistic capability as you might imagine—just a little creativity and determination! I have difficulty with fine motor skills. I used to draw beautifully but now not so much. The thought of attempting to paint a wine glass made me shiver. I realized that it did not need to be so hard. I watched videos telling me to just "draw the outline" on the glass, but I couldn't. I am relatively good at drawing on my computer. Hey, wait a minute, I thought. Glass is see through!!! Do you see where I am going with this? I made some images on my computer, printed them out, taped them inside the glasses and traced them. Easy peasy! This works great for the pretty fonts as well! This would work if you are good at drawing on paper but not on glass or even if you are just trying to hurry the process up a bit. If you are planning on using basic shapes and or some pretty fonts you should be able to get what you need in MS word. If you are looking for something fancier, you may need to use photoshop or paint. 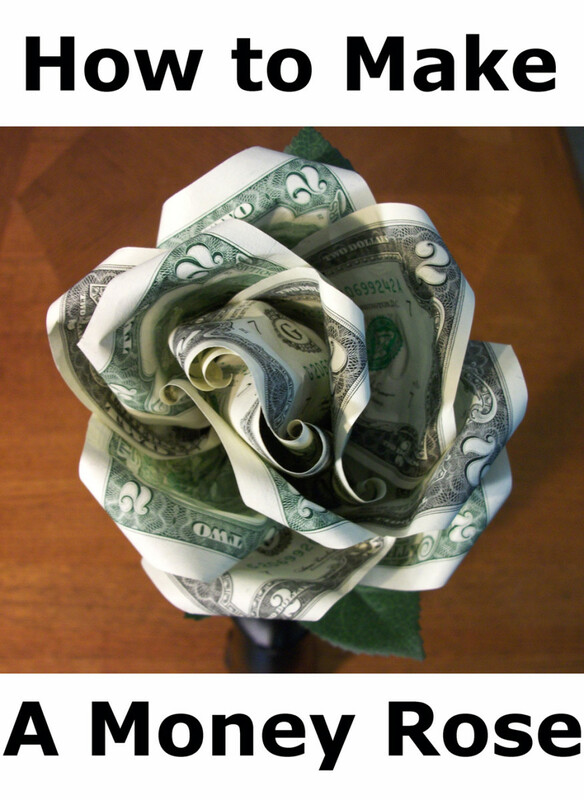 You can also use public domain clipart. My more abstract wine glasses were done free hand (without cheating) and they came out pretty well also! if you want to paint the glass a solid color how can you get rid of all the brush stokes? This is very helpful. 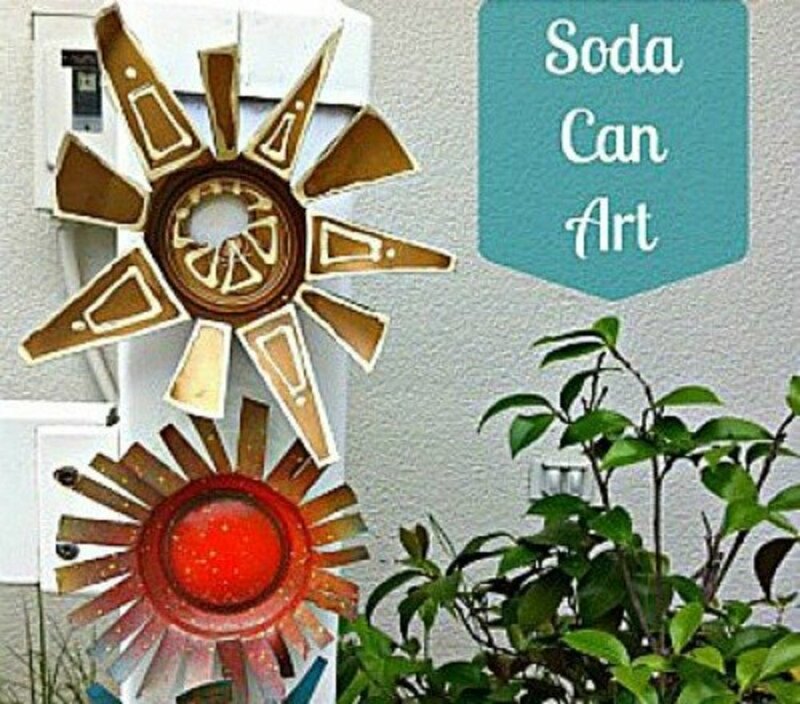 I am not really an artist but love to create home crafted gifts . 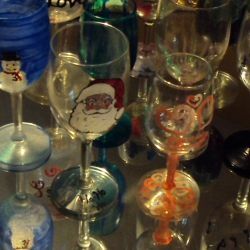 I did 30 wine glasses for a neighbourhood Christmas dinner and was overwhelmed with the responses. Thank you for this information which I hope, will help me improve. 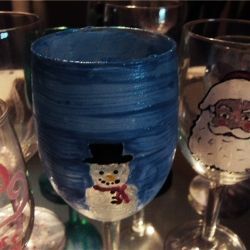 Would have never thought about painting wine glasses. What a fantastic idea and a great gift. 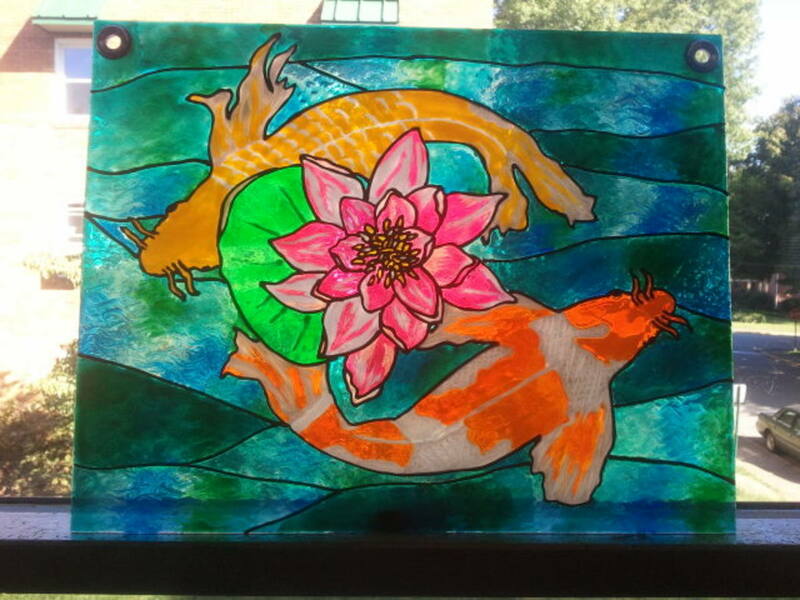 Also like the idea of printing the design or motif and placing it on the inside of the glass, then trace it out. Thank you. This is great!! 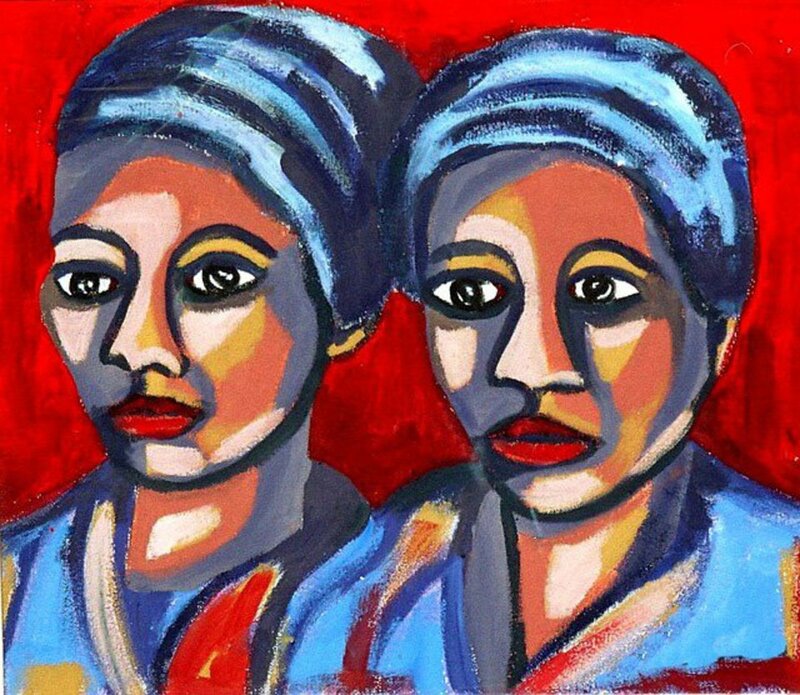 I am an amateur artist and always looking for new ideas to promote. This is fantastic - thank you so much for the inspiration and instruction! I love painted wine glasses and am looking forward to doing some. Thanks for the supplies list! The tip for printing the design to place inside is a great idea and will definitely help improve my painting ability. 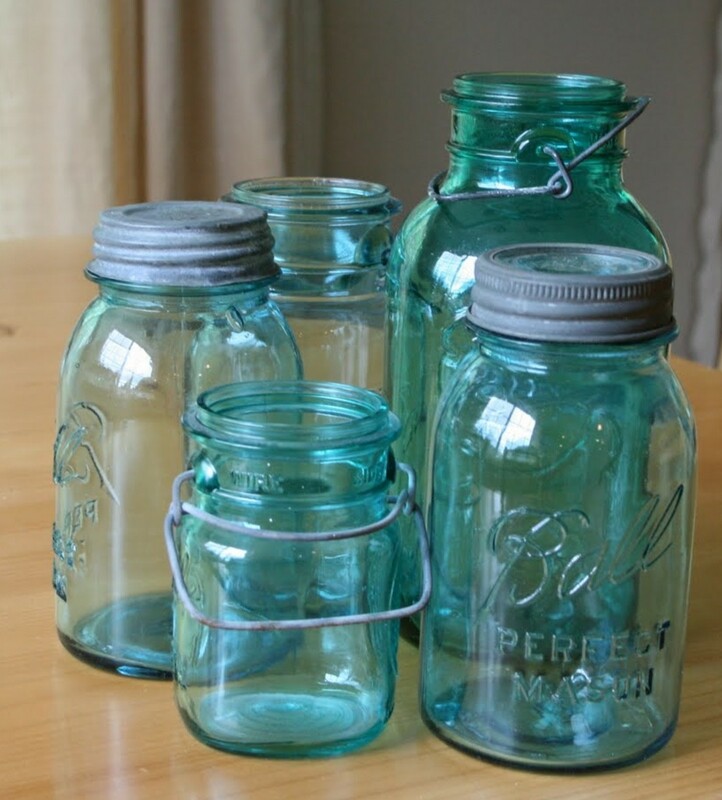 I have thought of doing this and even went so far as to purchase some glassware from the Goodwill that I could practice on. That's as far as I got though. Thanks for writing this useful article. I have been inspired! Thank you. I have purchased many hand-painted wine and martini glasses, but surely do love the idea of hand-painting my own! So cute and loads of possibilities with what to use them for. Very cool.